Want To Make It As A Blogger? Thanks Fernanda! All bloggers need to note! Often I see posts from bloggers and they start by staying, I know I haven’t posted in a while… or.. I know I haven’t been around lately… But they want their blog to be successful. 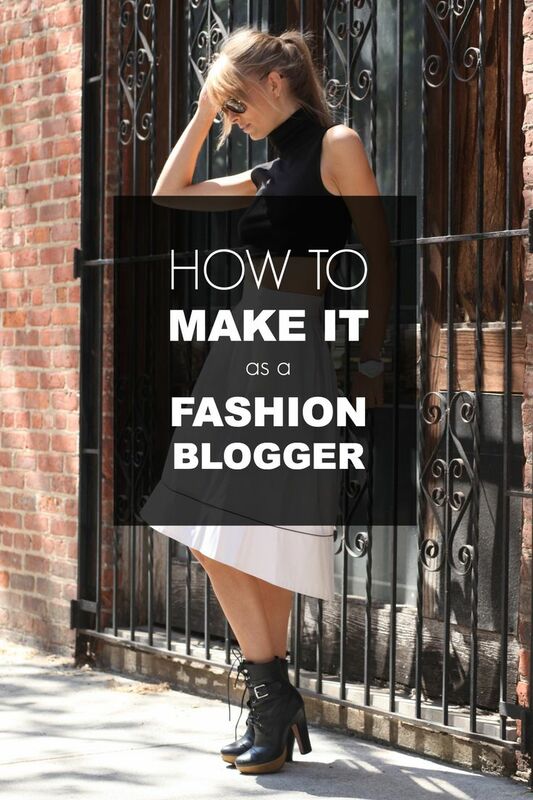 Most of the Successful Fashion Bloggers Post quality posts daily… And their personal Style shoots 2-3 times a week.. 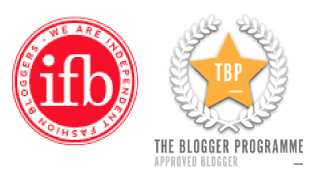 So what is going to make you stand out if you keep just forgetting about your blog? Consistency is the key, and good things won’t happen overnight if you don’t go hard on it. Most of bloggers have to blog for a year and a half before their blog is considered successful. I encourage you go to worthofweb.com and see how much your blog is worth. Do not give up a single day, and if this is what you love to do… Do it, but work hard for it.